And just moments after O’Rourke conceded defeat, reporters began promoting him as a top-tier 2020 candidate. But since the 2018 midterms, O’Rourke has made several missteps. O’Rourke posted a disgusting video to his Instagram account of his dentist cleaning his teeth. Then he began writing bizarre and rambling online diaries to chronicle a road trip to Kansas. This struck many Americans as strange behavior not befitting to a potential President. And O’Rourke may have sensed his moment slipping away as Kamala Harris jumped into the Democrat Presidential race and stole all of his glowing press coverage. So O’Rourke appeared in New York City to be interviewed by none other than Oprah Winfrey. During the course of the interview, O’Rourke did everything but officially announce he was running. But O’Rourke left the clear impression that he was going to throw his hat into the ring. Winfrey asked him when he would make his decision. This was music to Democrats ears. 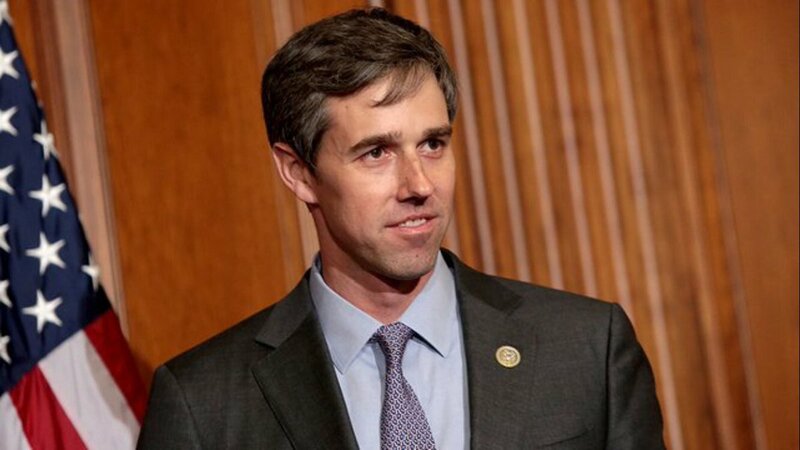 But can O’Rourke actually win the Democrat nomination? He is a straight white male in a party that increasingly values identity and gender politics above all else.